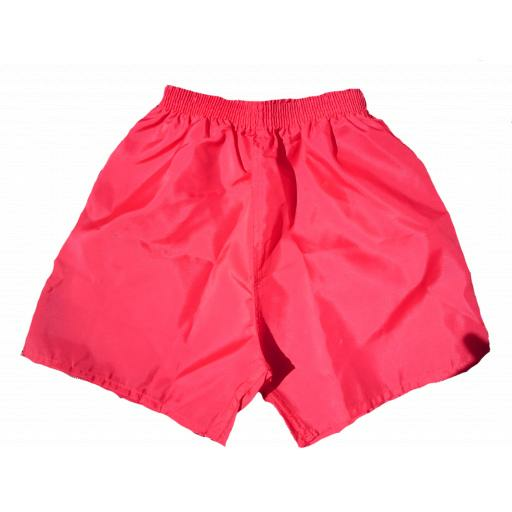 Elastic waisted nylon PE Shorts. available in sizes 22"-32"
These shorts are being discontinued. We only have 22" and 30" in stock.